Bitcoin ban: it's illegal to Trade and hold Bitcoin in this countries. [2018 List] - Wonga.top #1 bitcoin news blog. 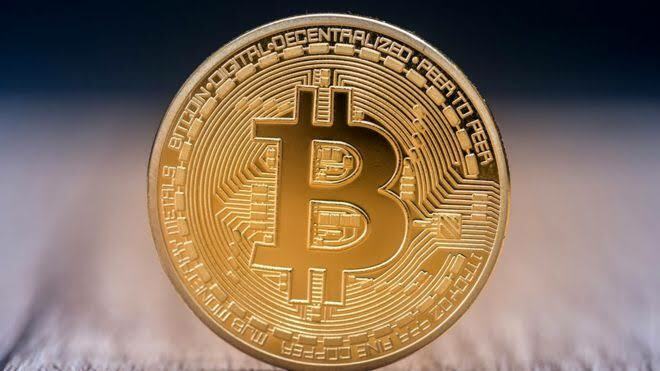 Bitcoin as we all know is the world's first global digital currency or cryptocurrency. Bitcoin is not issued by Central bank like paperless money. It's an electronic paperless money that can only be disturbed through Bitcoin mining pool which are transferred straight to your coin wallet. NO! All Bitcoin pseudonymous and all transactions are public, traceable, and permanently stored in the Bitcoin network. 2018 listed countries according to Wikipedia. As of 2017 bitcoin was legal in Algeria, until the Algeria government passed 2018 Finance Bill banning all bitcoin trading and holding in the country. Algeria hopes to establish a strict control over this kind of digital transactions. [El Banco Central de Bolivia] the Central Bank of Bolivia has issued a ban on bitcoin and any other currency not regulated by a country or its economic zone in 2014. Including namecoin, peercoin, Quark, litecoin, primecoin , Ethereum. Any breach of this provision is punishable in accordance with the laws and regulations in force. In 2014 the National Assembly of Ecuador banned bitcoins including other decentralized digital crypto currencies/altcoin, due to the country establishment of a new electronic money system. The new project would be controlled by the government and tied directly to the local currency. "anybody caught using the virtual currency could be jailed under the country's strict anti-money laundering laws" prosecuted in jai up to twelve years in jail. • To maintain control over financial and banking system of the country. 13 August 2017 Nepal Rastra Bank declared bitcoin as illegal for reasons we don't know. But We suspect this could be any of the reasons. According to a statement released by the Central Bank of Nepal. The foreign exchange act of 2019 BS and then NRB act of 2058 BS. Basically, it says that you can’t have bitcoin transaction in Nepal or use bitcoin to exchange foreign or Nepali currency, because bitcoin is not classified as a currency by Nepal Government, and hence using internet for bitcoin transactions or exchange is illegal. Bitcoin scam alert!! Bitcoin money adder is scam - See reasons here. Need bitcoin? Join the best and most trusted Bitcoin lending network -upto $50k worth of bitcoin instantly. 2018 Top Bitcoin Casino Faucet Sites To Earn Free Bits Satoshi. FaucetHub #1 Bitcoin And Altcoin Faucet - Earn Unlimited crypto coin in minutes. Bitcoin 101- 10 Things you need know about bitcoin as a cryptocurrency.